Welcome to Festival Outlook, a supplemental column that provides more in-depth analysis for the rumors found on Consequence of Sound’s Festival Outlook. In this installment, our staff selects this year’s top 10 North American festivals so far, debates the value and role of headliners, and points out the lack of females across the top lines. Michael Roffman (MR): It’s mid-February and we already know the majority of this year’s festivals. What’s up? Well, Coachella threw a left hook to our face on January 6th by dropping the lineup without any warning whatsoever. It just … suddenly appeared on Twitter. No big deal, right? Then, for awhile, it seemed like every festival was following suit: Governors Ball, Hangout, even Bonnaroo. So, now we’re here with a rough portrait of what the 2015 festival season will look like, and it’s quite polarizing. Many readers have complained about the obvious consistencies between each lineup, the lack of unique headliners, and just about every other detail most festivalgoers bemoan around this time of the year. But, looking ahead, are they right this time? Is there a lack variety? This panel spent most of last year discussing the relevancy of headliners and whether there’s been too much of a precedence put on the top line acts. That debate continues into 2015, clearly, but I’d like to think the undercards this year are far more impressive. 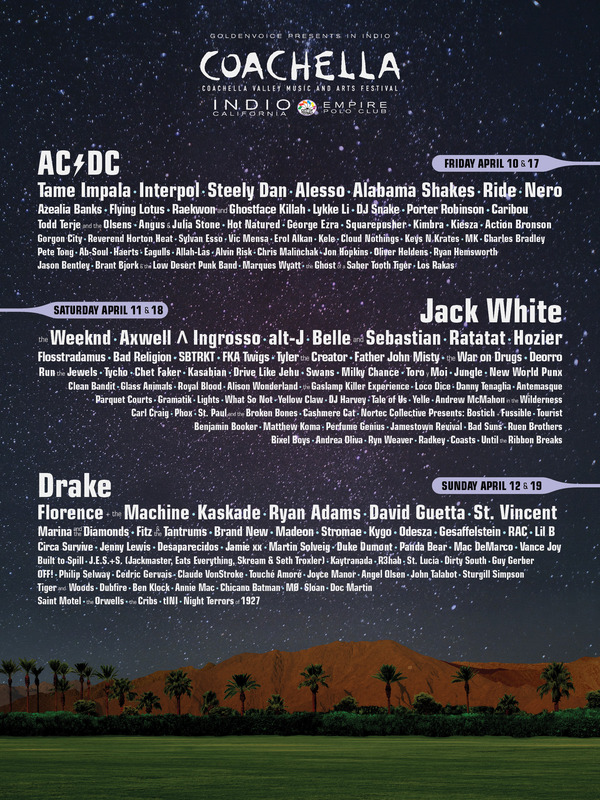 People scoff at AC/DC headlining Coachella, but look below them. Tame Impala, Steely Dan, Ride, Nero … You gotta admit Paul Tollett has quite an imagination — and he’s not the only one. Governors Ball has a collection of “seen that” headliners, but also an impressive stack of talent to hoist ’em up. Isn’t this what we want from a festival? Are people forgetting that headliners account for, at most, two hours of a given day? Maybe I’m alone here, but a solid undercard goes a long way in my eyes. Nina Corcoran (NC): There’s definitely a lack of variety between festivals this year. In a way, that’s good. When an artist you’re dying to see is only playing one festival and it’s on the other side of the States, you look at your wallet, and it frowns at you. You have to decide how much dough you’re willing to drop. Most of this year’s headliners are stopping by every festival, excluding the niche ones, which makes travel costs a lot easier. 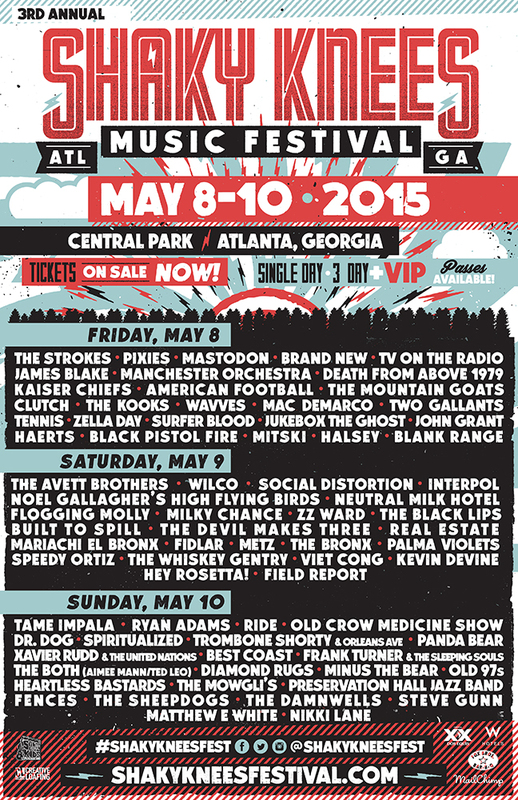 Of course, there are some exceptions: AC/DC at Coachella, Bjork at Governors Ball, The Avett Brothers at Shaky Knees. Festivals hope to draw people from all over, so maybe their attendance will drop. For music fans, though, this makes the money issue a lot easier. What’s really stealing the spotlight this year, as you said, are the undercards. Personally, that’s usually who I remember months after attending a festival. Headliners are the big names. You know their songs, you’ve seen them live, their music soundtracks commercials. They’re the musicians who are in your face, and part of you wants to drunkenly sing along to them live and do your best air guitar impression, regardless if you listen to them frequently on your own time. Scrambling around some grassy field to hear a band that just popped on your radar a few months ago or someone who rarely tours, though, is more fun. You get to see bands who don’t have that tenure blanket wrapped around them. As a result, they’re going to give it their all and, more often than not, put on a raw, intense performance. From bigger lines like Azealia Banks, Tears for Fears, and Hot Chip down to John Talabot, Ex Hex, and Catfish & the Bottlemen, there’s a lot to look forward to — arguably more than the headliners. Ben Kaye (BK): A friend and I had this argument when Coachella and Bonnaroo dropped their lineups so early this year, so I have to ask: Does anyone think the reason we have such a clear picture of this year’s fests already is exactly because of this (perceived or otherwise) lack of variety? Are festivals revealing earlier because they know so many other lineups will look so similar that they have to get in first to make the ticket sale? I think so, and I think one of the reasons for that is there’s no question anymore it’s everything below line one that makes a festival attractive. We’ve reached a point of saturation where ubiquity is now part of the game, so you’re not going to attract folks with just those top three or four acts. Like Nina said, it’s great that wallets smile more often, but Florence + The Machine are everywhere; Drake and Kendrick Lamar are on both sides of the country; even The Strokes, who last year pushed Governors Ball’s lineup over the edge, don’t appear to be such a big white buffalo in 2015. Then you’ve got the OG headliners like AC/DC and Billy Joel who, as Michael hinted at, are going to cause as many jeers as cheers. Top-tier acts place some nice check marks on people’s wish lists, but because they seem just so familiar across the board, they’re not the big sells they used to be. 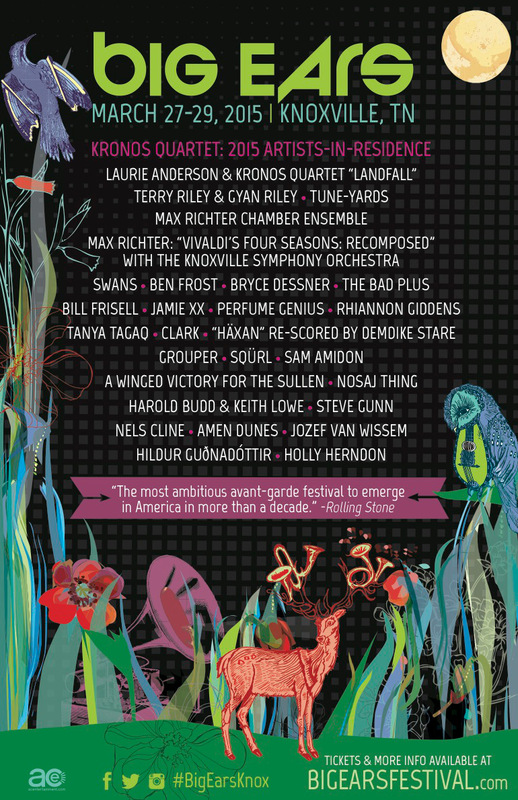 On the other hand, that could play into smaller festivals’ favor. Look at Boston Calling and even Shaky Knees; these guys have headliners that aren’t terribly unique, but because they’re so small, they’re able to really fill out the undercard well. Brian Appel mentioned this when I spoke to him about Boston Calling — that having such a small bill really forces you to book smart and makes each slot that much more important. I think that’s one of the reasons why we’re seeing these littler guys being mentioned so seriously in these discussions, because they’re able/forced to book just as well at the top and even better in the middle. Danielle Janota (DJ): I think lack of variety across fests could be a reason for the early lineup release, but I wonder if it’s also to avoid leaking. Obviously, fans and sites like ours work all year to piece together lineups before they’re released. But this year, I can’t say I saw any full lineup leaks before the actual announcements. Festival attendance numbers are rising in general, which means there are more people to pry at lineups. Maybe organizers feel that if they release the lineups on their own, they’ll get to maintain at least some of the power. Plus, immediate gratification seems to be the trend these days. If fans want the lineups, organizers give them to them. As for the undercards, I’m with you guys. I think they make or break a festival. In fact, the more solid the booking of the undercards, the stronger the festival is. Especially since the best undercards are pitted against each other. I’ve often seen lineups that blow people away initially, but when the schedule is released, they have to nix four or five of the acts because of conflicts. If there are better undercards in general, that’s increasing the probability that fans will have a solid festival day. 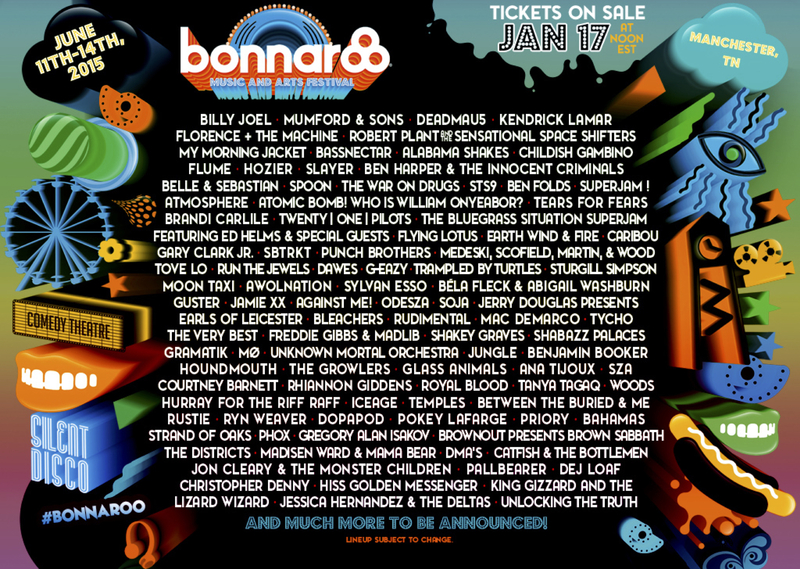 That’s why the Coachella and Bonnaroo lineups stood out so much this year. Regardless of your feelings towards AC/DC or Billy Joel, you’re going to see the likes of FKA Twigs and Run the Jewels during the day, and I think that’s worth it. The lack of variety across festivals obviously has its ups and downs. The downside: lack of variety. Need I say more? On the upside, though, it allows people to pick fests, as you guys mentioned, for cost effectiveness, but also for festival vibe and size. 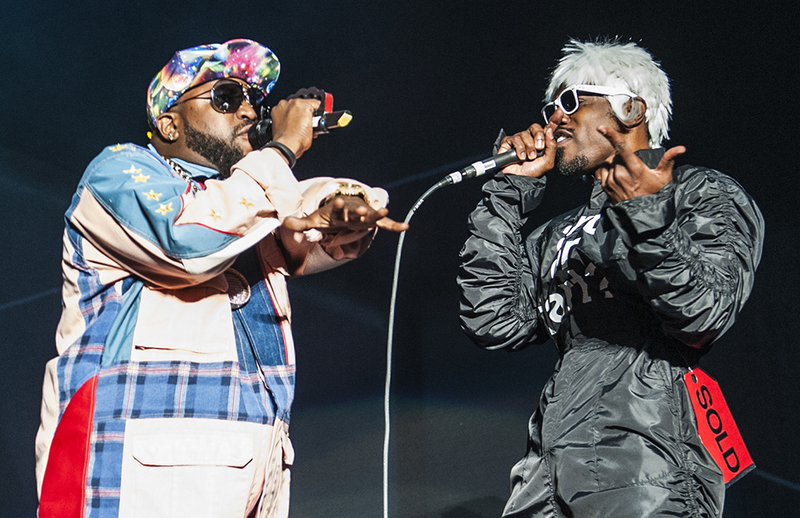 For example, I was thrilled that OutKast played both Lollapalooza and LouFest last year, both of which I attended. Lolla was so huge that I could barely make out the words written across André 3000’s jumpsuit. But at LouFest, a smaller and more relaxed festival, I was able to get up close with ease. Lack of variety has also relieved the pressure I used to experience when trying to snag tickets before they sell out. Now that it’s commonplace for the same beloved artists to hit all the major fests or cities over the span of a few years, like Jack White for example, the stress of refreshing my page over and over again to get through the ticket line has basically diminished. I’m not necessarily a proponent of the lack of variety; I’m just pointing out that it has benefits. 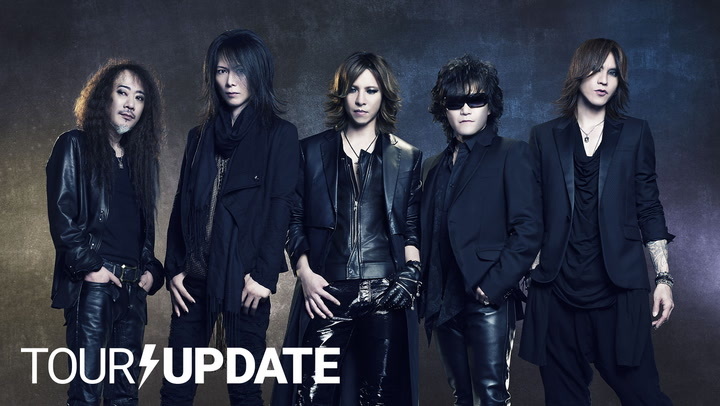 MR: The days of the veteran headliner are dwindling. Soon enough, we’ll be seeing more mid-tier acts taking the top line, and you know what, they deserve it. Why shouldn’t the hottest acts be headlining? Isn’t that what a festival should be celebrating? 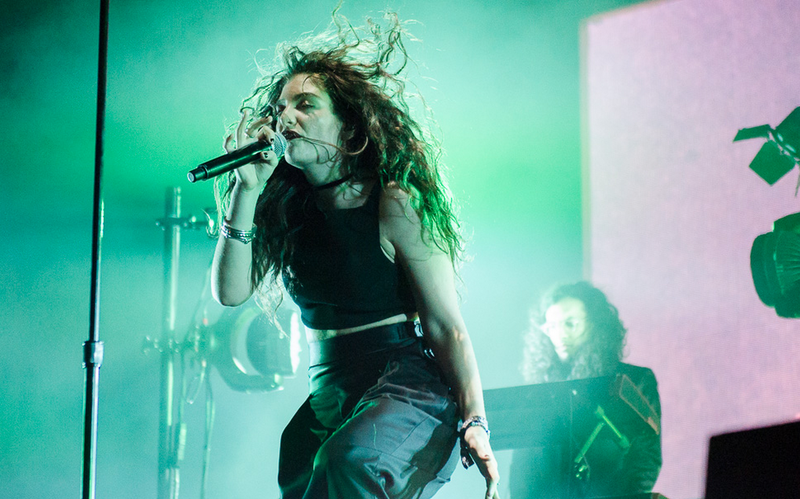 Last year, Lorde was one of the most sought-after acts across the world … and she was playing around five o’clock at Lollapalooza. She should have closed down the festival. The same goes for Lana Del Rey and Sam Smith at last October’s Austin City Limits. 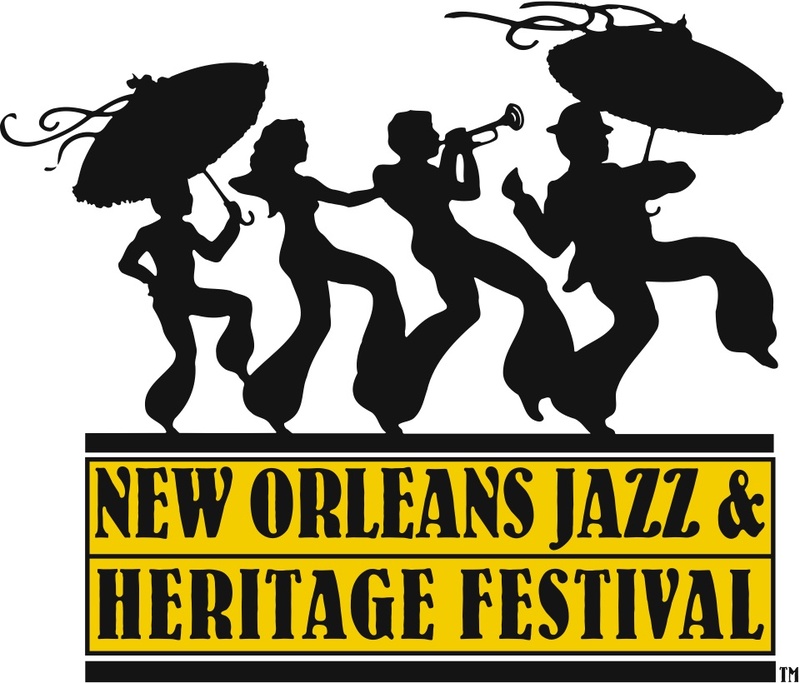 They’re the names that are actually drawing people out and legitimizing the festival brand, after all. But notice how the OutKast monopoly plan — 40 guaranteed festival dates — hasn’t really taken effect this year. Can you name one act that is a surefire lock at every festival? Some come to mind, but they aren’t really as ostentatious about it. That’s probably because the model backfired. It was the most obvious cash grab and exuded a transparency that, to me, sort of eroded the performance altogether. By the time September rolled around, I felt bad for anyone who hadn’t seen them yet. They were a well-greased machine, but an exercise in repetition. I’m relieved that hasn’t really come up this year yet. There could be more diversity, though. Shaky Knees has arguably the greatest lineup, though, as Philip Cosores pointed out offline, it’s bereft of any female talent. Isn’t that strange? In an age when female singer-songwriters are making the loudest statements with some of the sharpest music, how is it that there’s a discrepancy in the festival scene? Even Justin Vernon’s eccentric lineup lacks a strong female edge, though to his credit, he at least made an attempt with the rare get of Indigo Girls (not to mention Sylvan Esso, Haley Bonar, and a couple other names). Still, there’s a consistent gap in every lineup that’s difficult to ignore. BK: Mike, that’s an excellent point regarding acts like Lorde. Part of that is when during the year an act gets booked. I remember Jordan Wolowitz, the Governors Ball booker, talking about signing Icona Pop before “I Don’t Care” dropped, so they were stuck in the middle of the day despite being one of the most popular draws on the lineup. Lorde’s Lollapalooza spot may not be excused by this, as I imagine she already had a heavy following before that booking. But I think we’re already seeing this “Rise of the Mid-Tier Acts” this year. Kendrick Lamar’s placing on so many bills honestly surprised me. 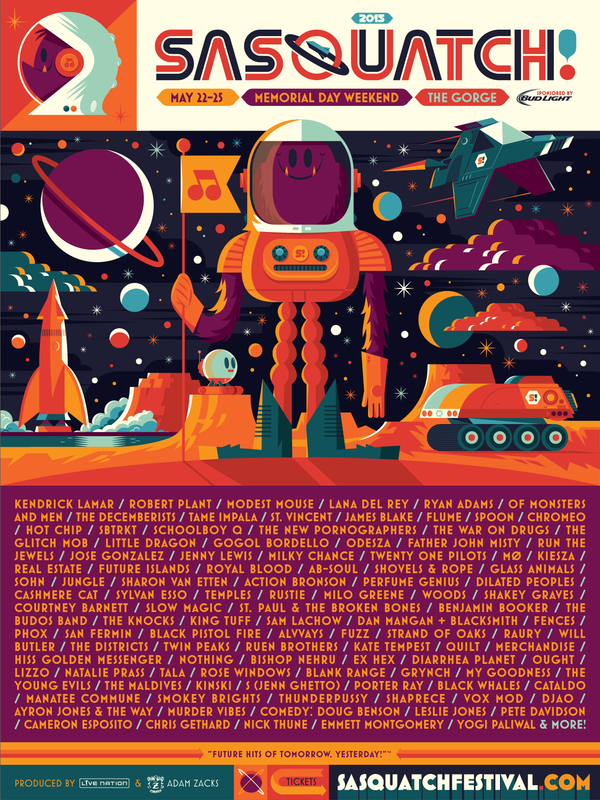 Not for his lack of talent or popularity, of course, but the guy has two LPs, and he’s first on the poster at Sasquatch! above Robert freakin’ Plant. Even Of Monsters and Men’s placement is high, and (I still can’t believe this one) Hozier is topping acts like Ryan Adams and TV on the Radio. While I think these exemplify what Mike’s talking about, sometimes it just seems ridiculous, but it’s good to see the real draws start taking prominence on the bills. NC: The music industry is at a point now where having minimal to no female acts on your roster is unbelievable. Actively seeking out a gender balance on your lineup may seem odd to some, but there are so many women who are absolutely killing it in every genre that it’s hard to process how someone wouldn’t be trying to grab them. Then again, maybe Shaky Knees tried and lost the bet. Ben’s right. 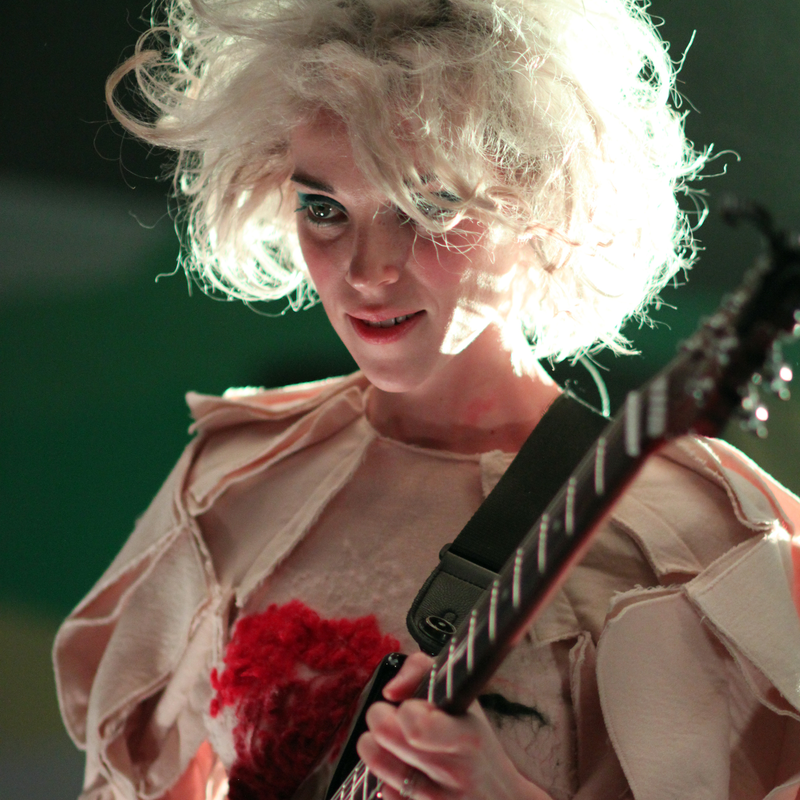 If we’re following our own logic, then the placement of the larger festivals’ female acts — St. Vincent, Alabama Shakes, Belle & Sebastian — ‎works for the better. 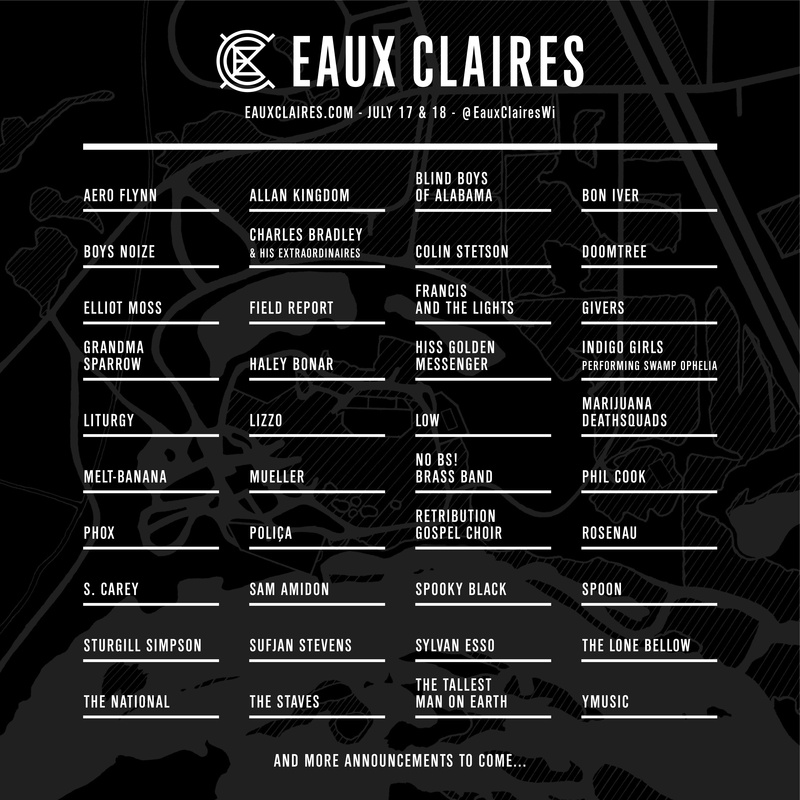 These are the names with more draw, not to mention “smaller” acts like FKA twigs or Lykke Li. When acts with less albums in their back pockets are skipping lines over the musicians with tenure, though, we’re entering a strange place. Half the people reading the lineup will mimic your cry: “How on earth do Hozier rank higher than Ryan Adams?” Meanwhile, the other half scan the poster, see buzz bands up top, and instantly head over to purchase tickets. The ranking of acts on lineups is becoming more and more focused on rapid cash consumption. Let’s be real, it’s not like this is new. Festivals have always been a money game. It looks like promoters are less concerned with being discreet. It’s exactly like what Danielle said: the faster you reveal your lineup, the shorter the waiting game. Immediate gratification is the internet’s best friend the last year and a half, and there was no way festivals wanted to lose power over the release of their own lineup. It would be cool to see more festivals play around with set times. Who said the evening has to close out with the headliner? Bonnaroo gives smaller acts their time to shine at the time when they should really be playing, like Ratatat at 1 a.m. or Gogol Bordello getting an unwritten deadline and playing until 5 a.m. Watching Lorde play in the afternoon and Icona Pop step onstage to a quarter-filled festival grounds is awkward. It’s tough with time constraints depending on each festival’s location. ‎Lollapalooza and Gov Ball have to play by city restrictions. Using that logic, though, the mid-tier acts could still be listed high up without having to play right before Drake and AC/DC. Is that worth it? DJ: I definitely think pushing mid-tier acts up is worth it because it would allow people to customize their festival evenings by which artists they genuinely prefer over how big their names appear on the lineup poster. Even calling the acts “mid-tier” seems a bit arbitrary because acts have different value depending on the person. Obviously artists with lengthier careers or widespread appeal tend to pull more weight, and that’s what makes them a “headliner,” but that formula caters more to the organizer than the festivalgoer. I remember Mike previously mentioning how the stages of subheadliners, like Chance the Rapper, for example, are often more crowded than the actual headliners, meaning that fans are already opting for acts that have more personal value than headliner value. I think mixing up set times, as progressive as it would be, would complement how festivalgoers are already treating the festival experience. Without beating the topic into the ground, it is odd that there are so few female headliners since I’ve seen plenty of fan speculation about female headliners and come across several articles along the lines of “10 Women That Should Headline Coachella/Roo/Lolla,” etc. In many ways, organizers are responding to fan requests by releasing lineups earlier and making festivals function better in general. But they turned a blind eye to gender equality, which is something fans are clearly asking for. Now that most of the lineups are out, I’m even more shocked that acts like Taylor Swift, Rihanna, and Beyoncé didn’t top the bills of more or any festivals. As I’ve argued in the past, if Drake and Kendrick can headline, their female counterparts, Rihanna and Beyoncé, would be equally as exciting if not more. MR: I’ve been waiting for Rihanna to headline for years. Her appearance during Eminem’s set at last year’s Lollapalooza sent an unusual current of energy through the south fields of Grant Park. I’ve never seen so many girlfriends propped up on their loved one’s shoulders snapping photos. It was as if the entire crowd immediately came to life all at once. As for Taylor Swift, is there a festival that could even afford her? I imagine she would scoop up the majority of the funds set aside for headliners alone. The same goes for Beyoncé, who has really only headlined her hubby’s Made in America fiesta. How she’s never popped up at Lollapalooza is beyond me. Though, a safe bet is that arena/stadium tours draw bigger dollars for them. Shame. NC: ‎Those three — Rihanna, Taylor Swift, Beyoncé — seem to be holding out for something bigger. Maybe it’s the fact that they prefer stadium tours, for the “intimacy” or for the pay. Maybe none of the festivals thought the three were within reach. Both maybes sound weak, though. Part of me is hoping they will be late additions to lineups — or surprise adds. Perhaps the most logical reason is that festivals didn’t prioritize them as the must-grab act. An expensive price tag is not an excuse although that may be the case, unfortunately. 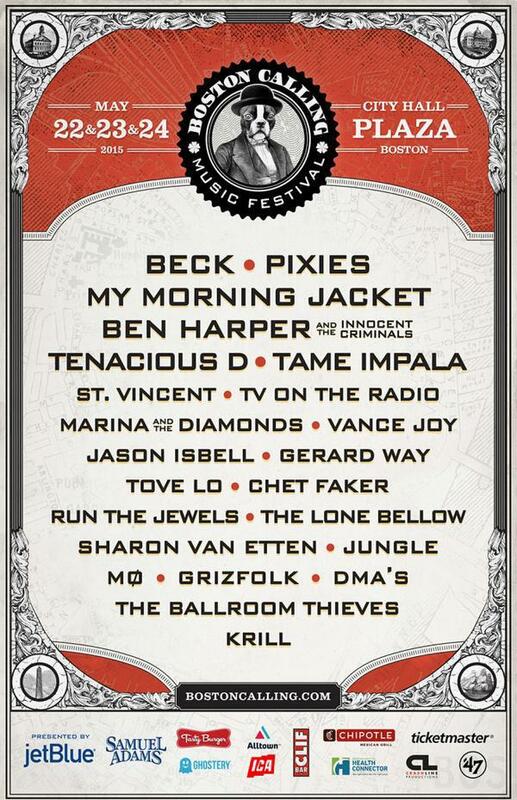 All in all, this year seems to be the most flat considering the general lack of diversity between lineups. It may be wishful thinking, but I think it just means next year’s will be that much better. For now, we all get to keep a little extra cash in our pockets while still seeing remarkable acts. Several lucky thousands will get to see surprise additions. If anything, that’s what these lineups seem to suggest. 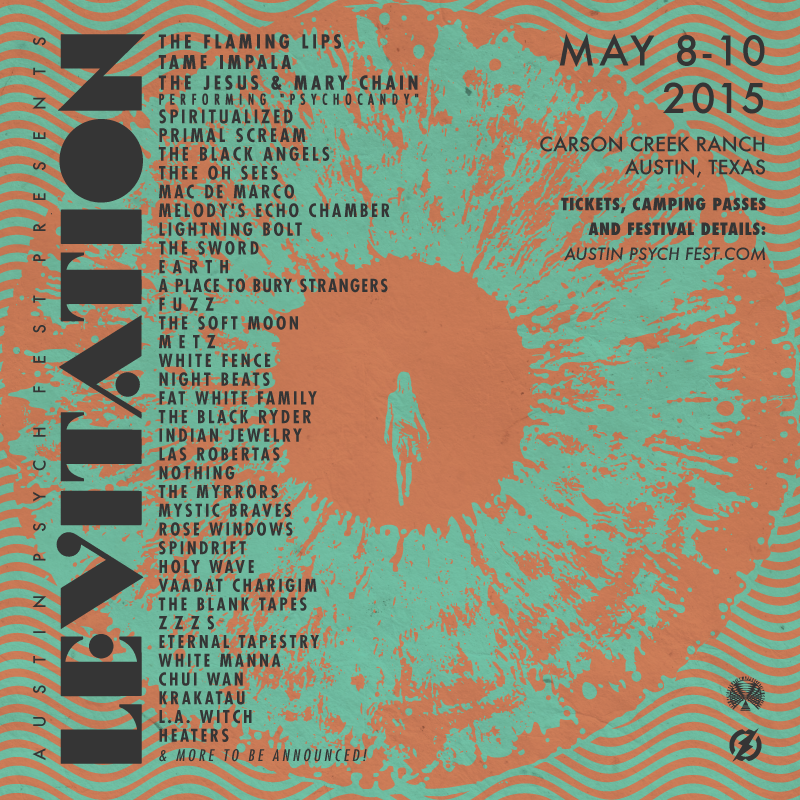 With Shaky Knees tacking Ride onto their roster and Austin Psych Fest reuniting The 13th Floor Elevators, I’ve got a hunch 2015 festivals have more up their sleeves. Click ahead to read the winter power rankings for our top 10 North American music festivals of 2015. Despite the increasing lack of diversity across festival lineups, Bonnaroo has always managed to rope a few golden oldies that make it distinct from the rest. Last year, Elton John topped the lineup poster. This year, it’s piano man Billy Joel along with the legendary Robert Plant. Both are guaranteed solid shows in their own right – Billy Joel for the pure sing-along value and Rob Plant for rock-induced nostalgia. But that’s just the tip of the iceberg. Roo also managed to score some interesting acts like 8th grade metal group Unlocking the Truth and Nigerian electro-funk pioneer William Onyeabor, who has reclaimed the spotlight after a 25-year hiatus by collaborating with the likes of Beastie Boys’ Money Mark and David Byrne of The Talking Heads. Oy. Shaky Knees was a tough call. It’s pretty damn good, but the best? Given its truly eclectic blend of first-rate rock and alternative and experimental acts from eras both past and present, it’s nearly unbeatable. Whereas many lineups leave readers nodding off by the time they reach the fine print, the Atlanta festival is a tour de force from top to bottom. Topping the bill are indie rock classics like The Strokes, Pixies, and the somewhat elusive Wilco. Then there’s the mid-tier, which is anything but average and boasts standout acts like Neutral Milk Hotel, Death From Above 1979, James Blake, and Panda Bear. The lineup finishes strong with solid acts like Mac Demarco, Palma Violets and Black Pistol Fire. Mind you, this is only Shaky Knees’ third year, so a lineup this good is a bit unexpected and unprecedented for such a young fest.